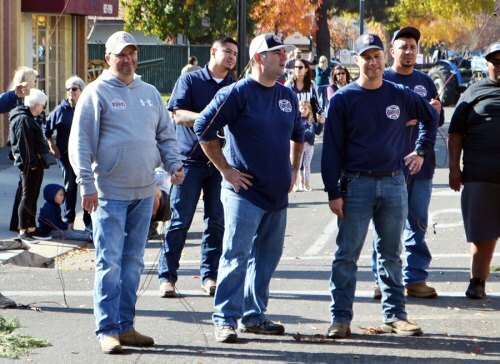 Everybody wins when the Lemoore Volunteer Fire Department does its annual Christmas good deed, something it’s been doing for nearly 100 years. 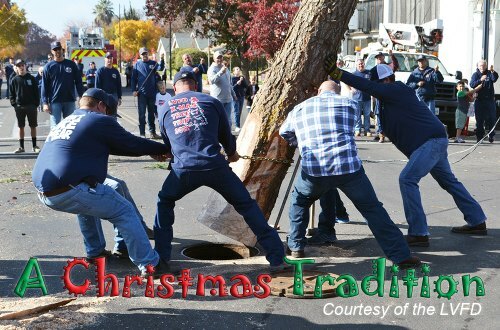 And this year the tradition continued as 18 active, and five retired volunteer firefighters traveled to Bass Lake to retrieve an impressive 69-foot white pine tree. 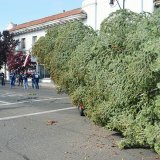 It was indeed a busy day downtown. 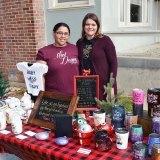 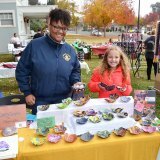 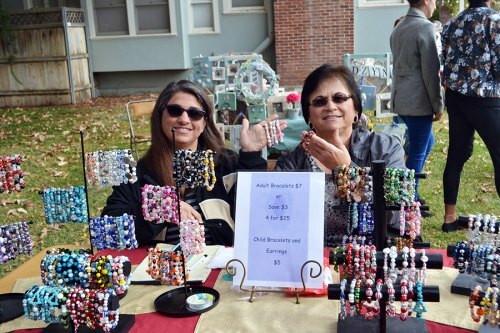 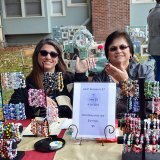 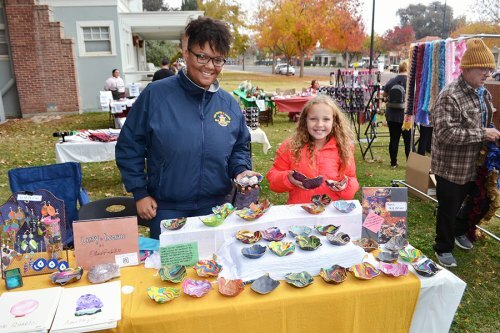 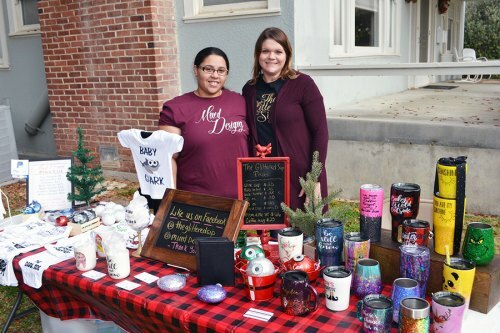 At the nearby Sarah Mooney Museum, an Open House, complete with arts and crafts, enticed visitors to take photos with Santa Clause and peruse local handmade gifts. 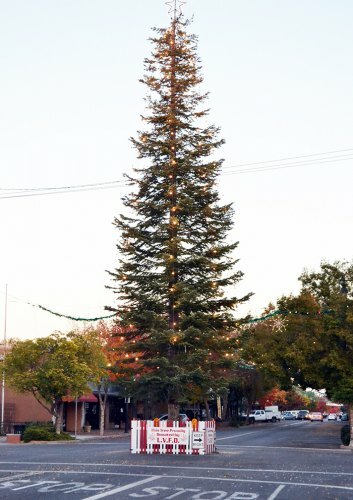 The tree is the Lemoore Volunteer Fire Department’s way of contributing to the Christmas spirit – and it certainly brightens up the downtown. 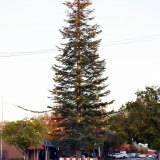 The local volunteers left Friday morning in search of its tree and returned about 11 a.m. on Sunday with a majestic pine tree that will soar over downtown for all of December and well into January. 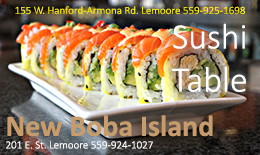 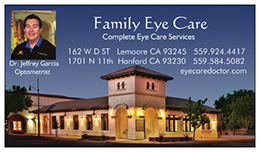 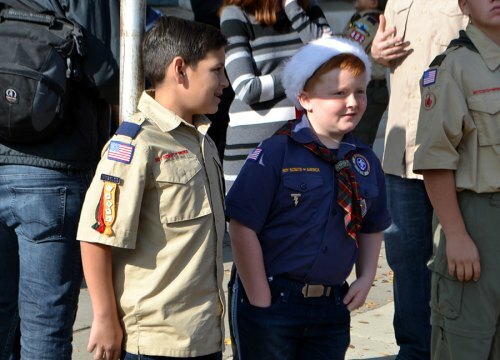 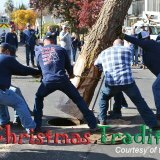 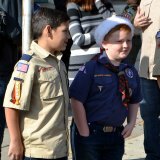 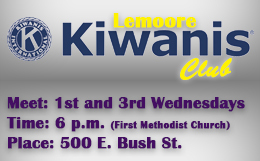 The tree comes at a relative bargain, a $500 donation to the Boy Scouts gets the City of Lemoore its tree, courtesy of the U.S. Forest Department. 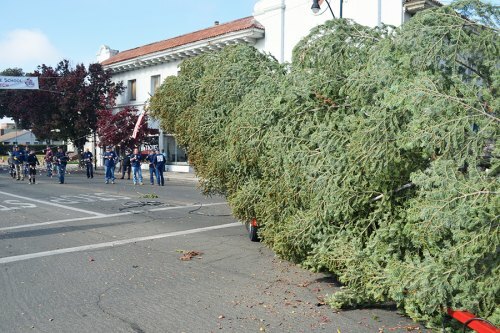 They can’t just take any old tree. 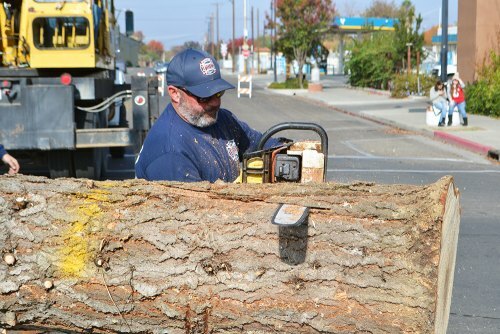 It has to be part of a “thinning” process established by the Forest Department. 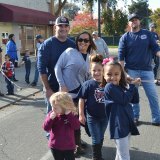 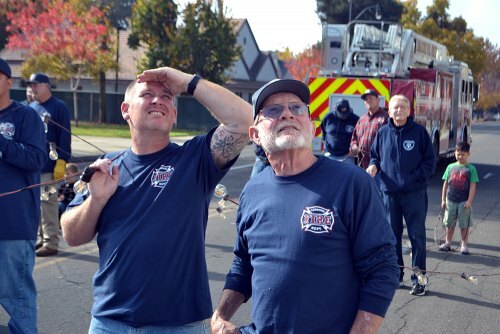 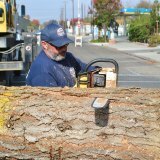 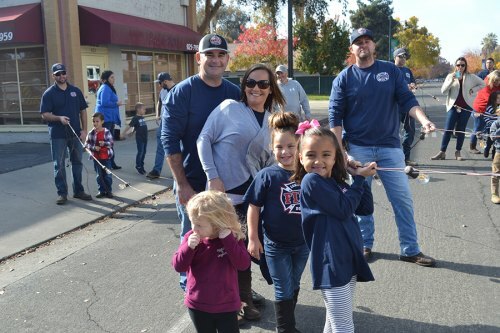 According to Fire Chief Bruce German, the Lemoore Volunteer Fire Department will celebrate its 100th birthday in 2021, and he thinks this may be the 100th or 101st time that volunteers have trekked to the High Sierras in search of a tree worthy of displaying downtown. 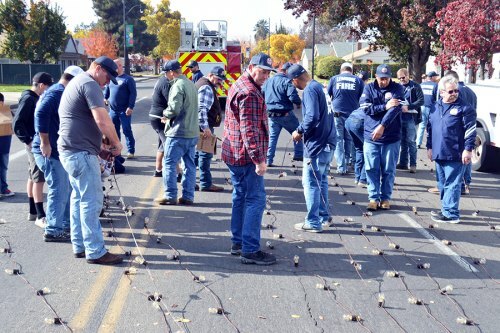 Upon the tree’s arrival Sunday morning, like clockwork, local firefighters, current and retired, along with family members and a scattering of fresh-faced youngsters, chipped in as they threaded the long strings of lights that eventually graced the mighty white pine. 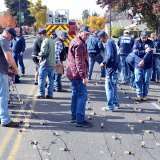 They waited patiently while longtime fireman Dave Jones fired up a chainsaw to trim the base, ensuring a proper fit before volunteers lowered it into the street. 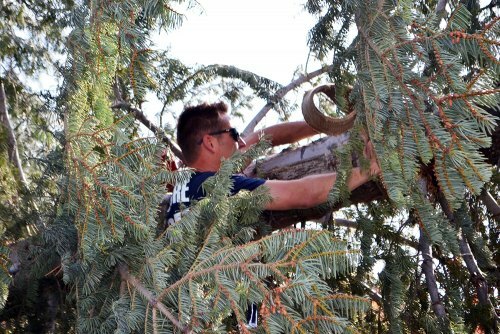 Michael Newton, from his perch upon his family’s donated crane, deftly guided the tree into its final resting spot. 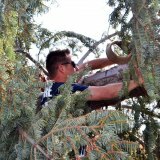 And the final touches were applied by perennial ladder-climber and daredevil Kyle Reed, who climbed aboard the department’s ladder truck, soaring to impressive heights to connect electricity to the lights.